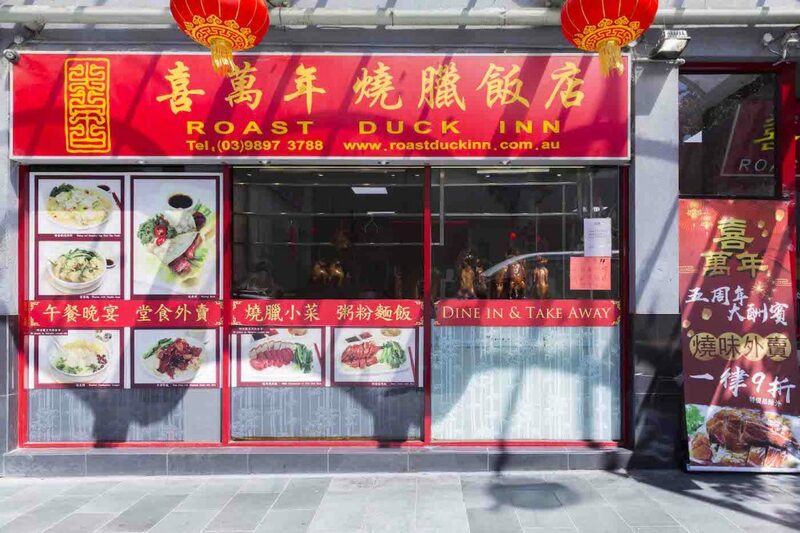 Welcome to Roast Duck Inn! 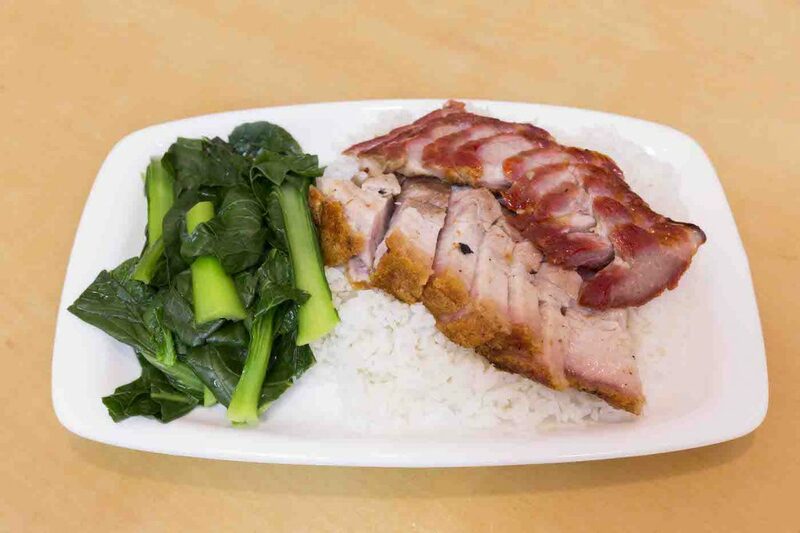 You’ll be unsurprised to hear that we’re specialists in damn good roast duck. 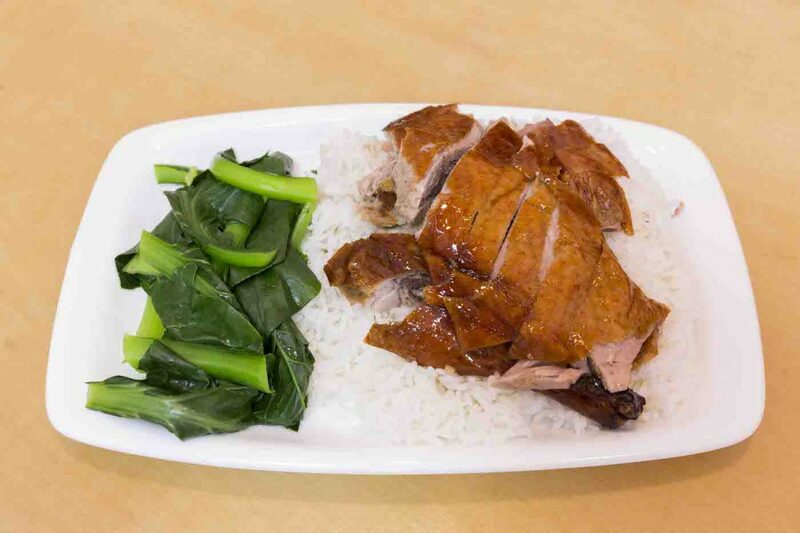 We do it right and it’s crispy and perfect every single time. 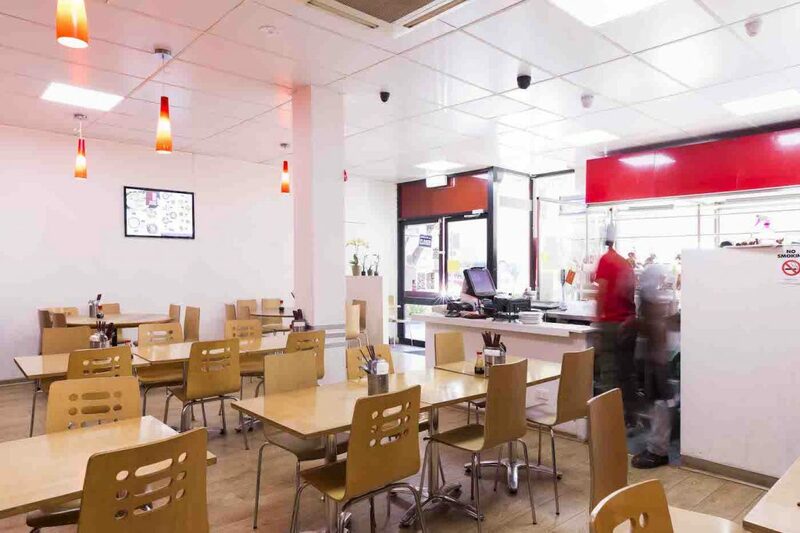 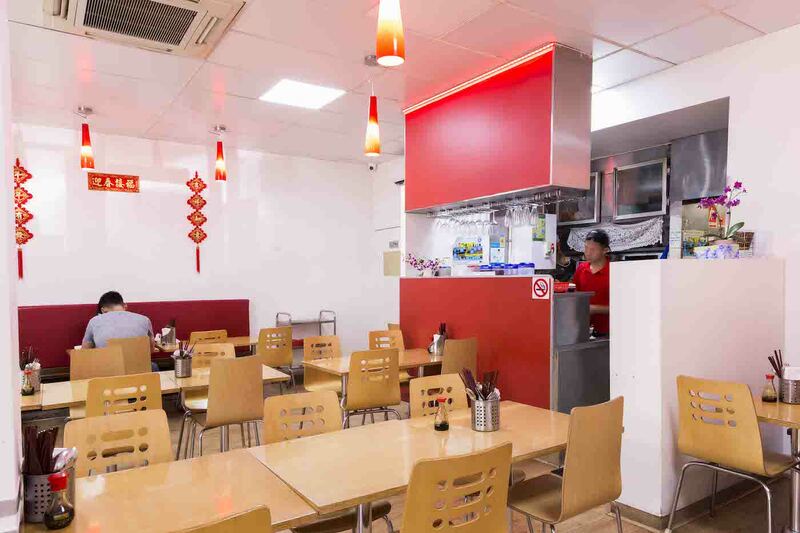 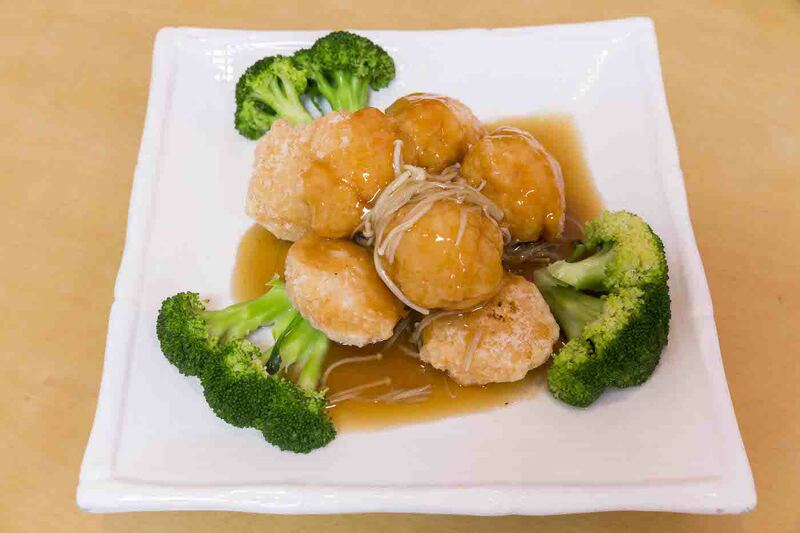 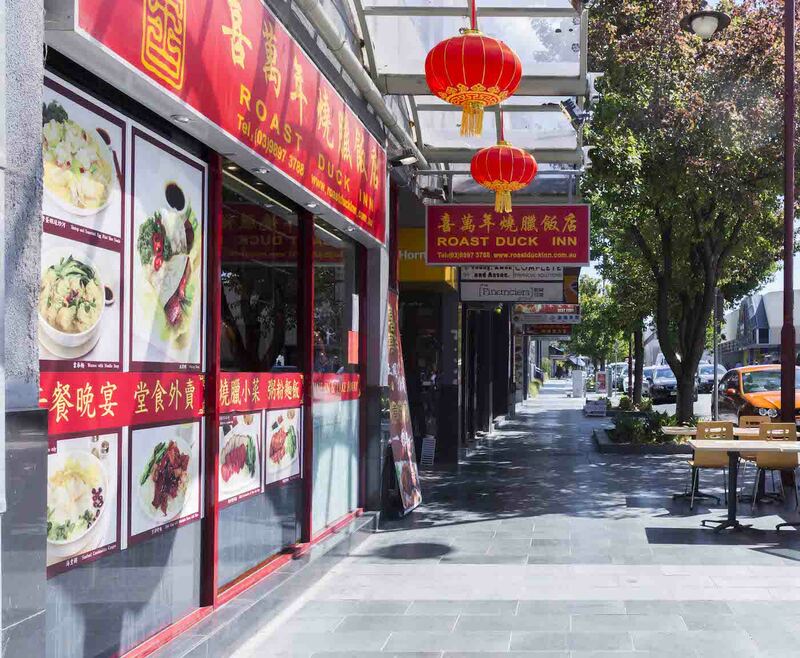 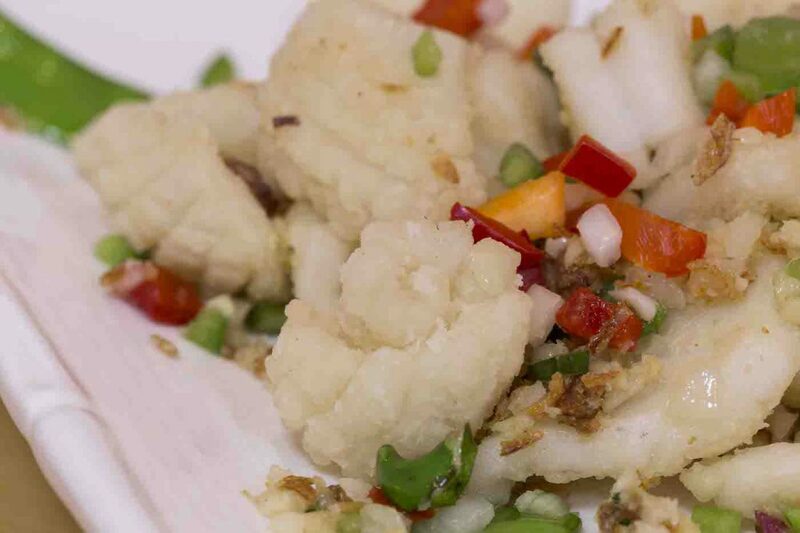 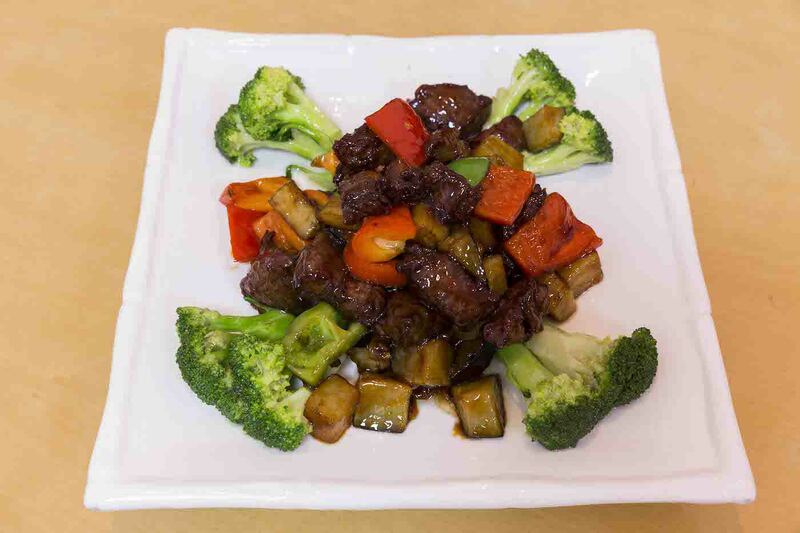 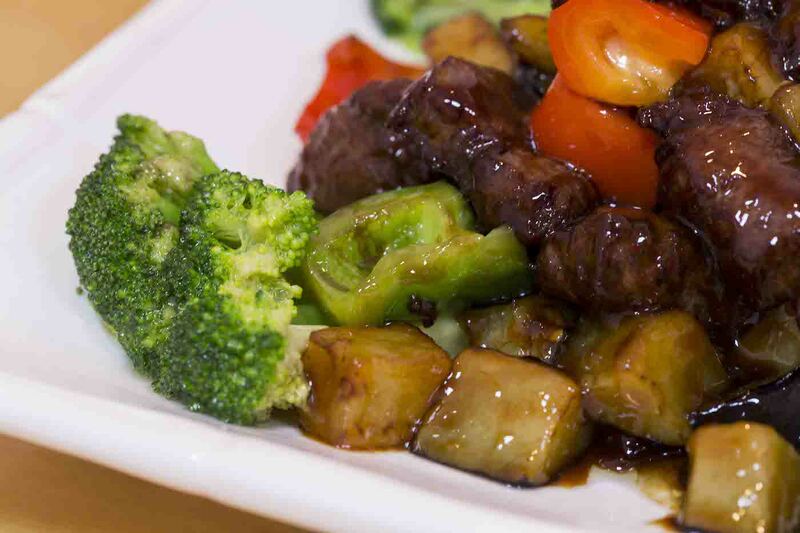 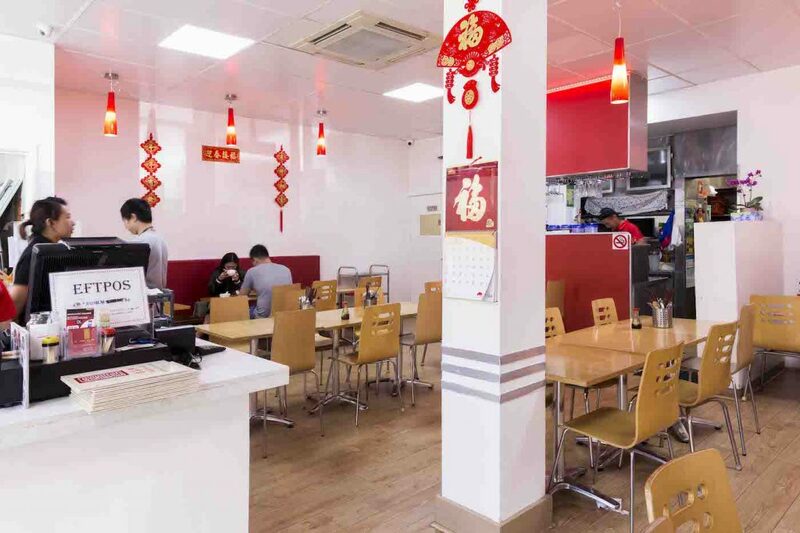 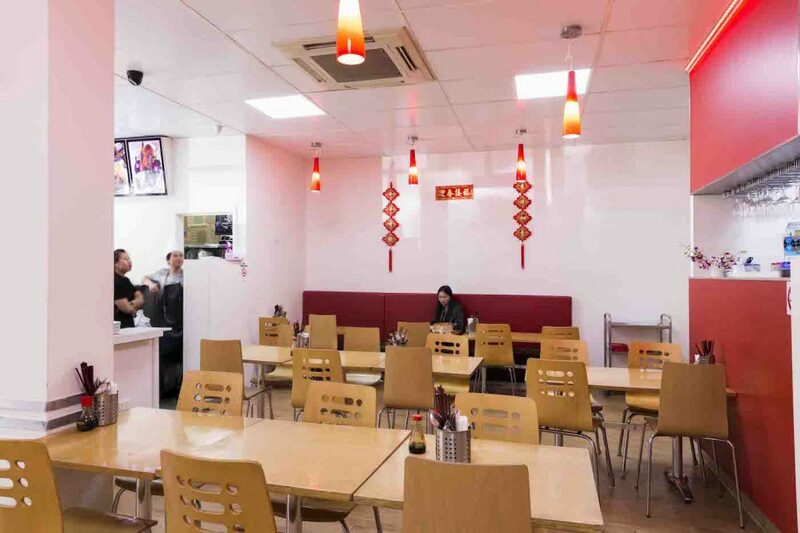 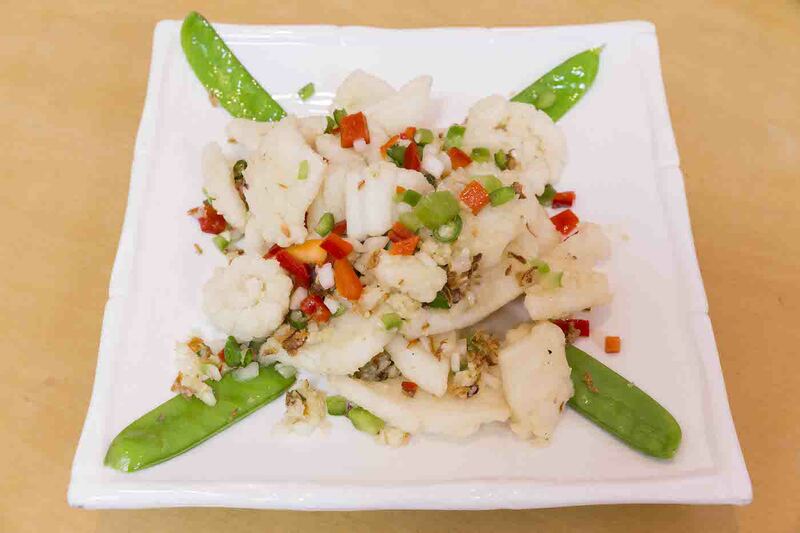 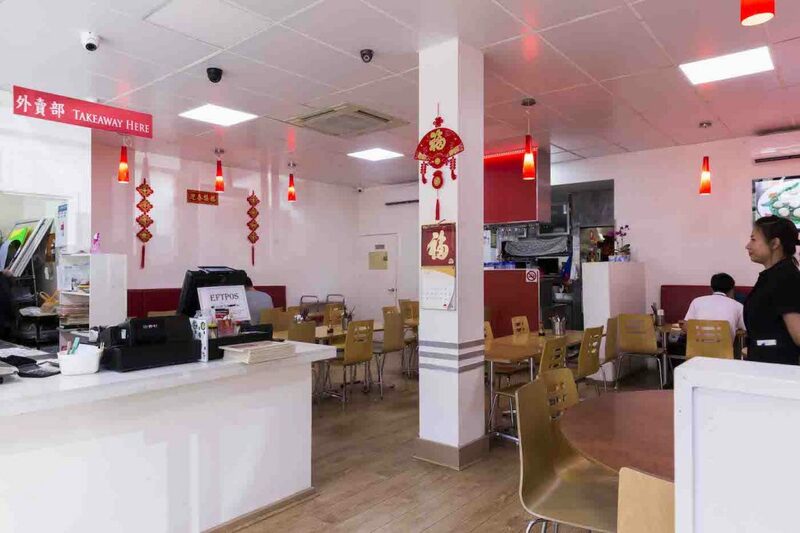 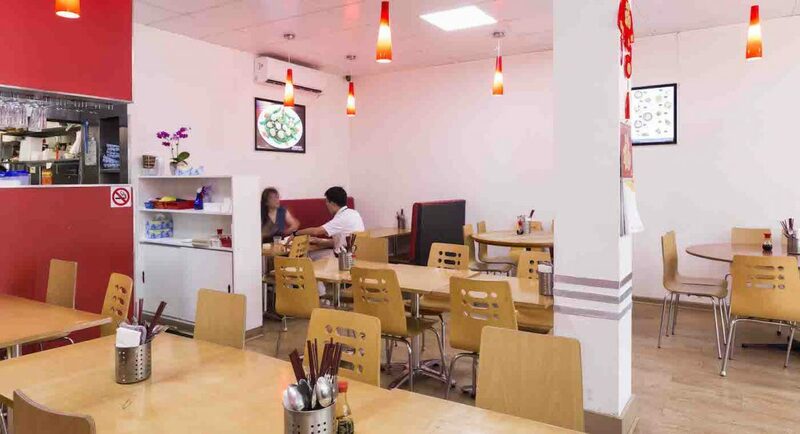 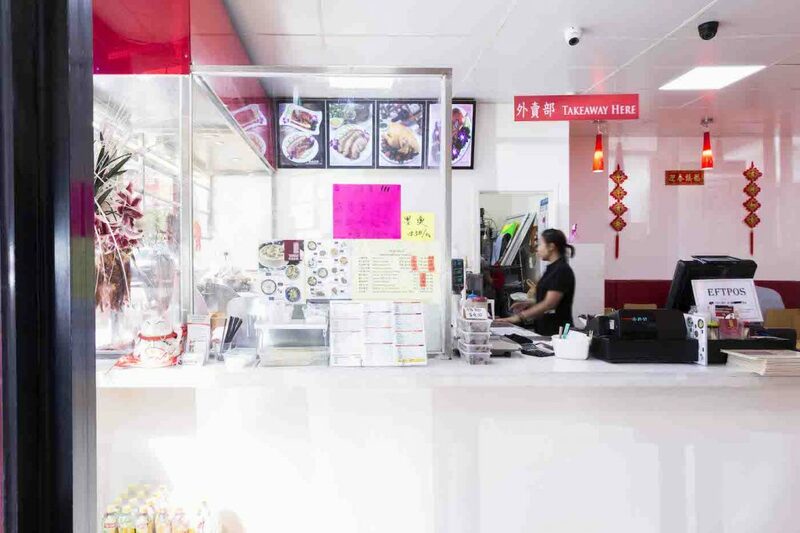 Of course, being a Melbourne Chinese restaurant, we also have all your favourite Chinese dishes available as well as plenty more of our own signatures. 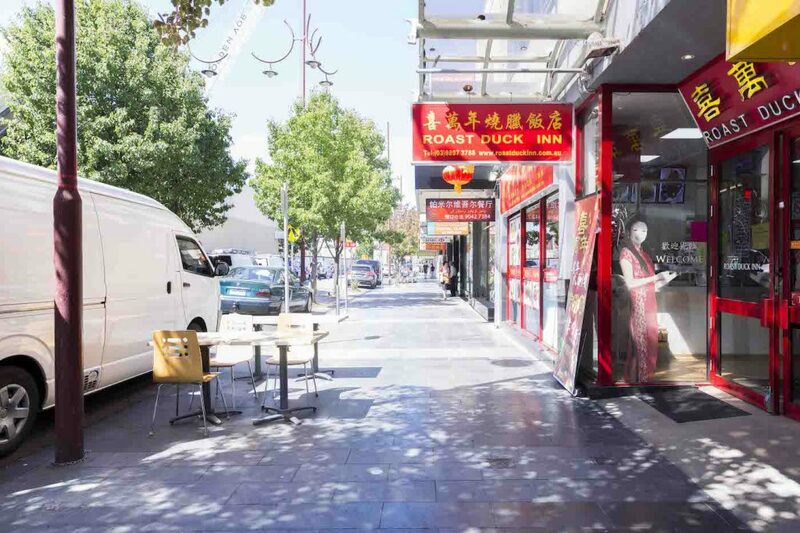 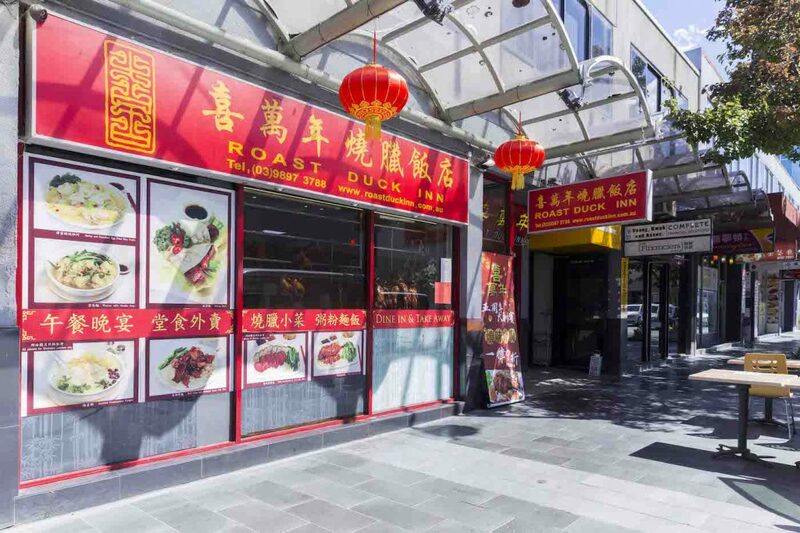 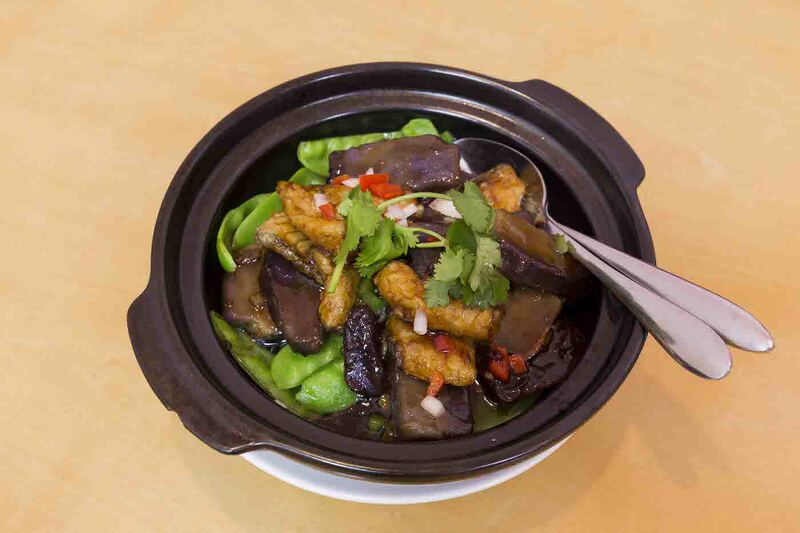 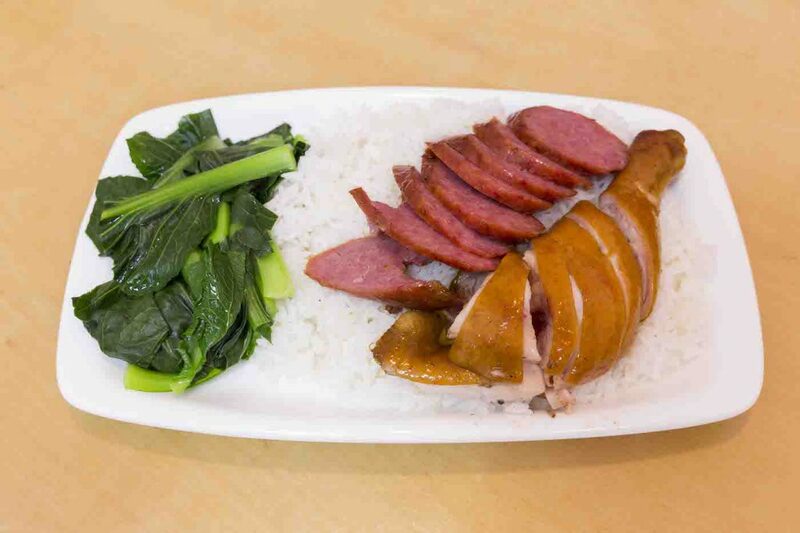 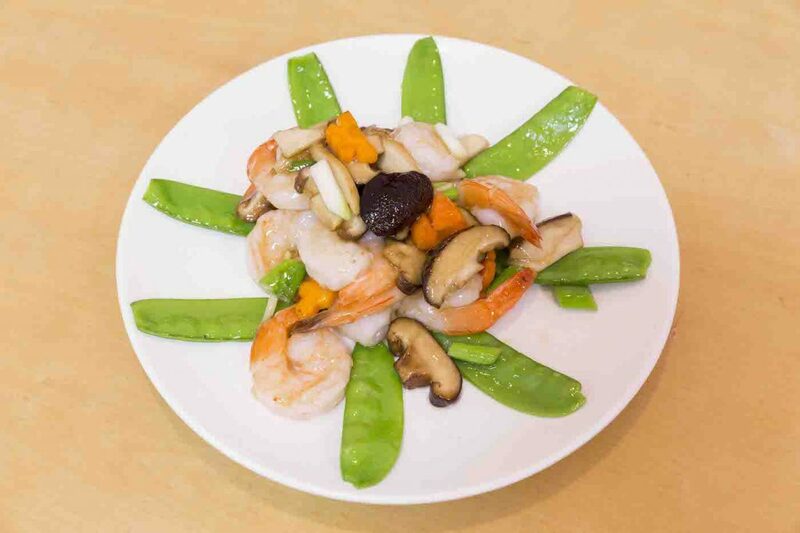 You’ll find Roast Duck Inn in Box Hill on Carrington Road, right opposite Box Hill Central station, where along with great Chinese food you can expect warm service, a casual atmosphere and a very relaxing time indeed. 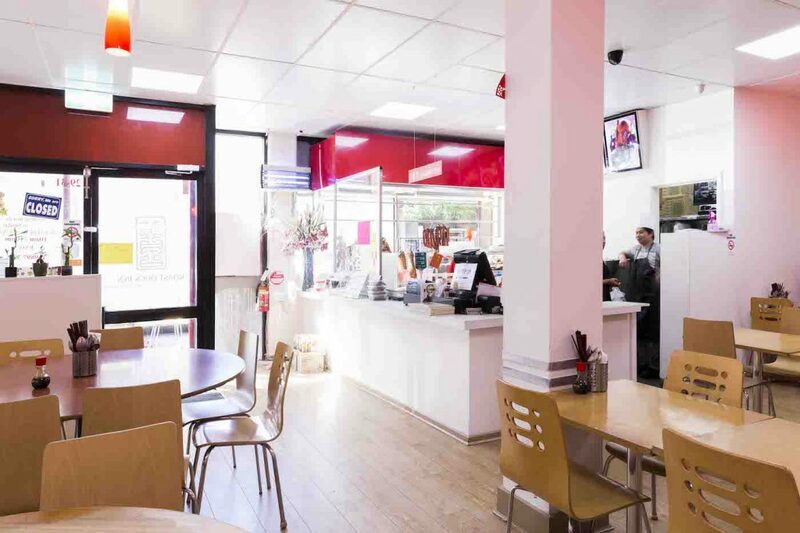 Why not reserve a table online and come say hello? 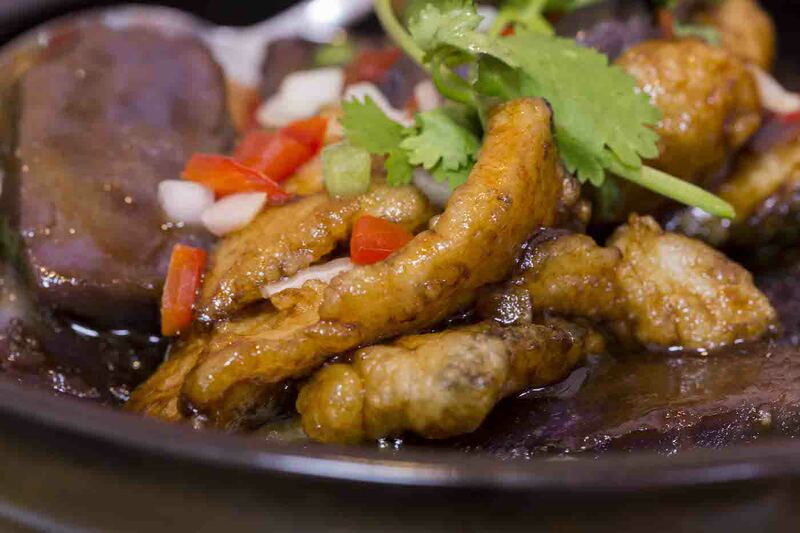 We can’t wait to have you in.